Management accounting and control deals with administrative devices which organizations use to control their managers and employees. 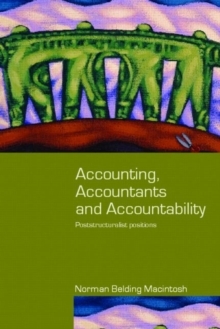 Management accounting systems are a very important part used to motivate, monitor, measure, and sanction, the actions of managers and employees in organizations. 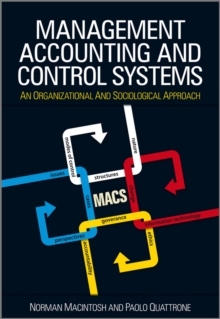 Management Accounting and Control Systems 2nd Edition is about the design and working of management accounting and control from an organizational and sociological perspective. It focuses on how control systems are used to influence, motivate, and control what people do in organizations.